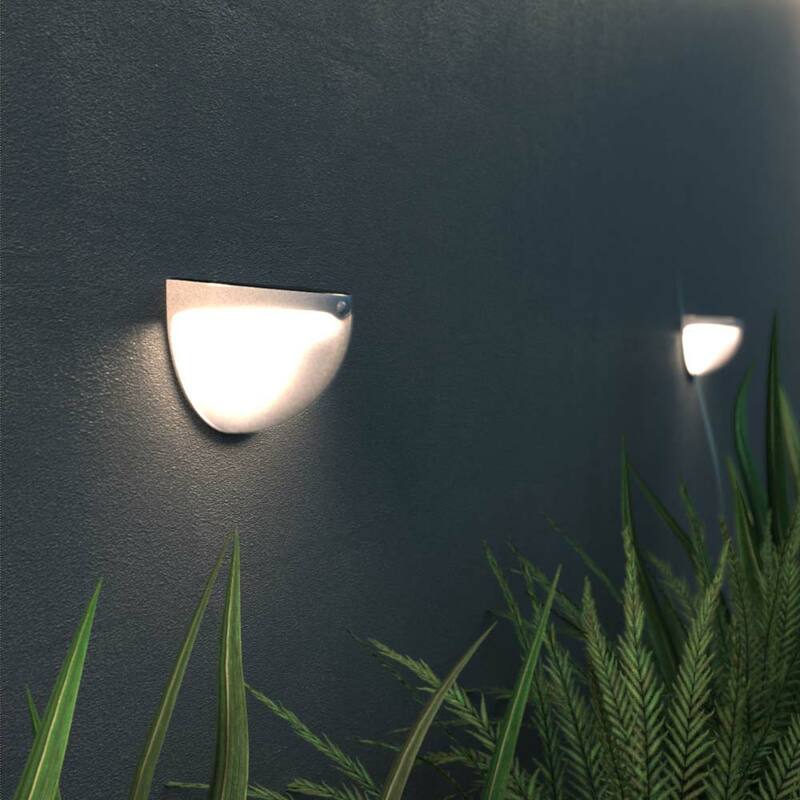 The Slice Solar Motion Lights (Set of 2) will illuminate for 30 seconds each time they detect motion within a 2 metre range making them ideal for lighting fences, doorways, entrances and pathways. 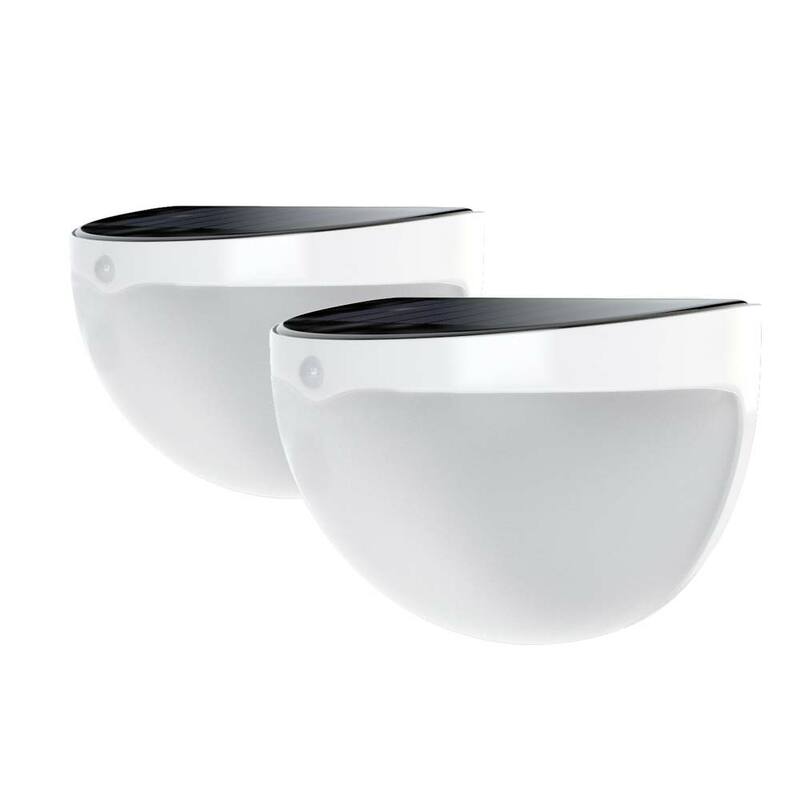 These compact solar motion lights are wireless, fully automatic and can be installed in minutes with everything you need included in the box. Gorgeous looks and natural white light output. I brought these and put them on a fence and as I approach them side on I would have preferred a wider sideways detection on the PIR as they do not come on until you are level with them . Brought these little lights didn't want anything too bulky. Perfect for security as soon as I open my door it comes on before I've even stepped out side. Well pleased good value for money. Only disappointment was the delivery. Ordered them on a Sunday paid for next day delivery.....they arrived Wednesday evening!! Thanks for the review. I've just taken a look into your order and it was dispatched on time and the delivery was attempted on time on the next working day. I bought these for extra light at a doorway and driveway. They are working well and are a useful addition to other solar lights I have. Wow! These lights might be compact but they are cetainly powerful. Way too impatient to wait 3 days charging them. Husband fitted them on fence this afternoon & have just been down to test them. We had light & very powerful light it was. So very pleased with them. Just love this company and itâ€™s wonderful quality solar lights. You vanâ€™t beat them for superior quality and great value. So cute but they do a great job! I have used this company three times now and never been disappointed. Great products and great service. Are these lights 80 Lumens each or or is it 80 Lumens for both together (40 each)? Can you tell me please if the battery can easily be taken out and charged in the charger that you sell? I have several of your usb chargeable string lights (excellent btw!) and want security lights I can also alternatively charge in winter. Thanks. You can replace or recharge the batteries, simply remove the front cover and you will see the battery. 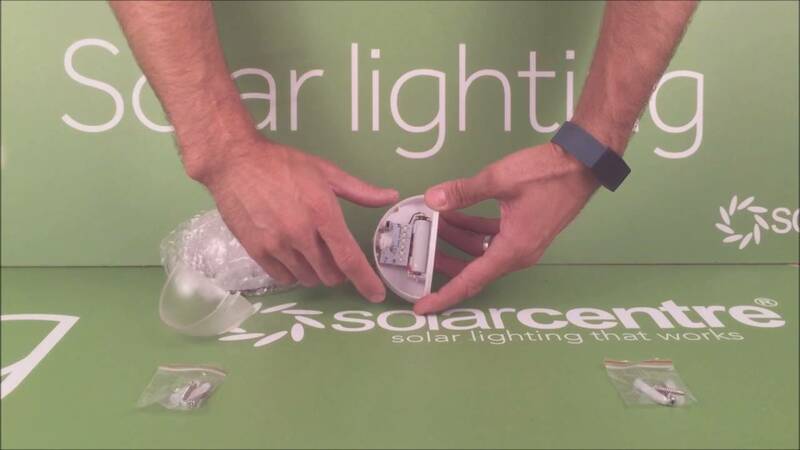 See our product video which shows the white battery in place. They're likely to struggle in this position, you may be better off with a light with a remote solar panel that you can put outside like the Evo 15.